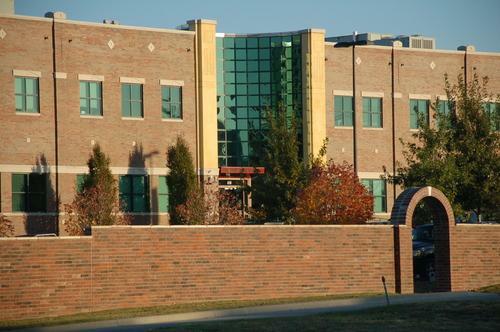 The Nonprofit New Hope Oklahoma: "Ending Generational Incarceration One Child at a Time"
Aired on Monday, August 25th. On this edition of StudioTulsa on Health, our guest host Dr. John Henning Schumann speaks with one of his esteemed medical colleagues, Dr. Jennifer Hays-Grudo, who is a Professor in the Department of Internal Medicine as well as the George Kaiser Family Foundation Chair in Community Medicine at the OU-Tulsa School of Community Medicine. Dr. Hays-Grudo received both her master's and doctorate in developmental psychology from the University of Houston and her bachelor's in psychology from Texas Tech University. "I'm interested in how people grow and change over time," she says. Dr.
Today we listen back to fascinating discussion that first aired on ST in November. 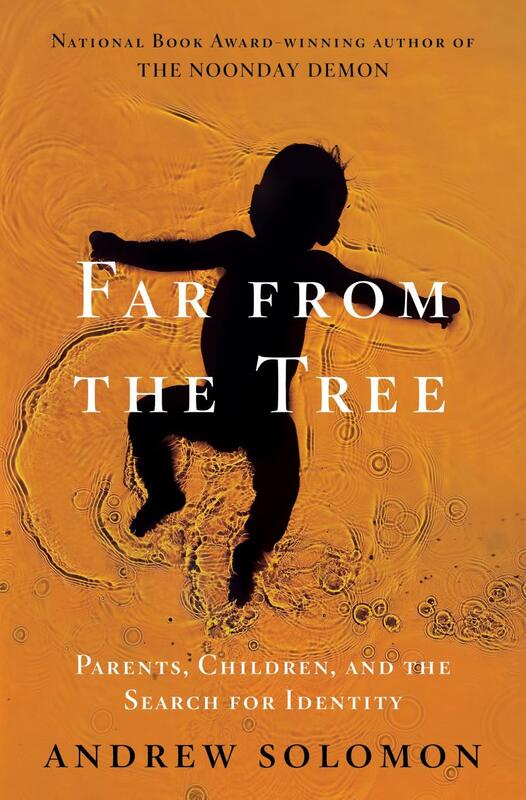 At that time, our guest was the author and journalist Andrew Solomon, whose hefty, far-reaching, and award-winning book, "Far From the Tree: Parents, Children, and the Search for Identity," had just appeared in paperback. On this edition of ST, we listen back to an interview from April of this year. At that time, we spoke with Dr. Stephen P. Hinshaw, Professor of Psychology at the University of California, Berkeley, and Vice-Chair for Psychology in the Department of Psychiatry at the University of California, San Francisco. 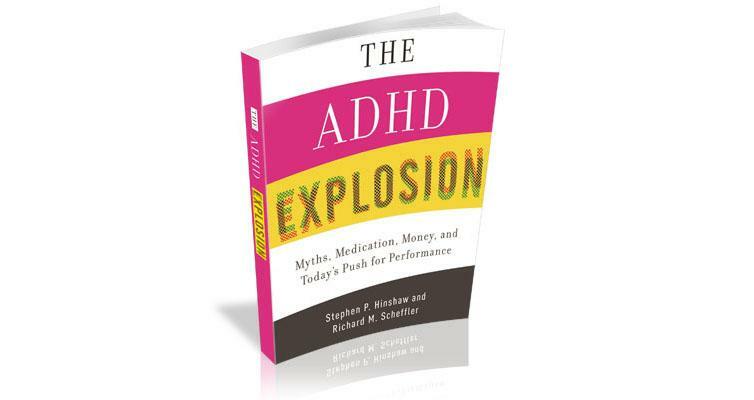 Dr. Hinshaw is also the co-author of "The ADHD Explosion: Myths, Medication, Money, and Today’s Push for Performance," which he discusses with us on today's show. As some of us know already, Oklahoma leads the nation, by a lamentably significant margin, in female incarcerations --- and two-thirds of the women in our state's prisons are actually there for non-violent offenses. Today, we hear about on-going efforts to combat this trend. On this edition of StudioTulsa on Health, Dr. John Schumann, our guest host, learns about Women in Recovery (or WIR), an outpatient incarceration-alternative for women facing long prison sentences for non-violent, drug-related offenses. The American rate of juvenile incarceration is seven times that of Great Britain, and 18 times that of France. 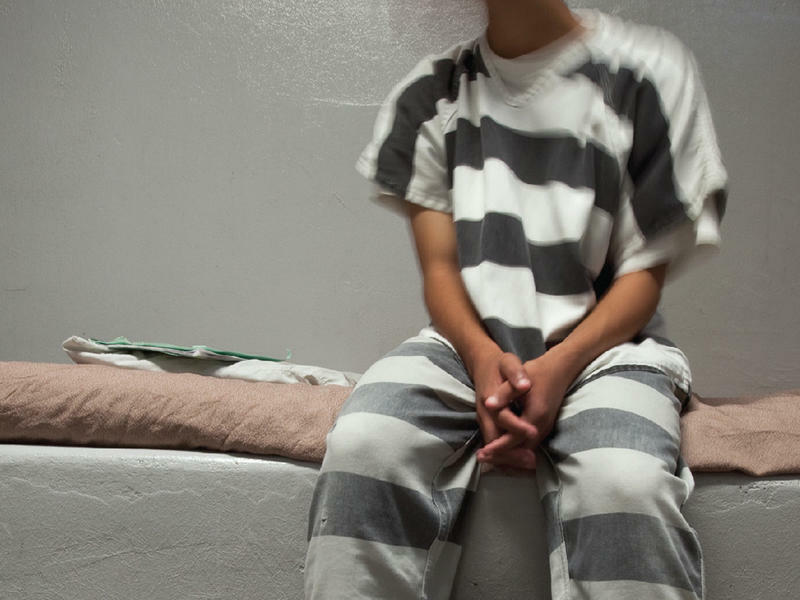 It costs, on average, $88,000 a year to keep a youth locked up — far more than the U.S. spends on a child's education. But the biggest problem with juvenile incarceration, author Nell Bernstein tells Fresh Air's Dave Davies, is that instead of helping troubled kids get their lives back on track, detention usually makes their problems worse, and sets them in the direction of more crime and self-destructive behavior. 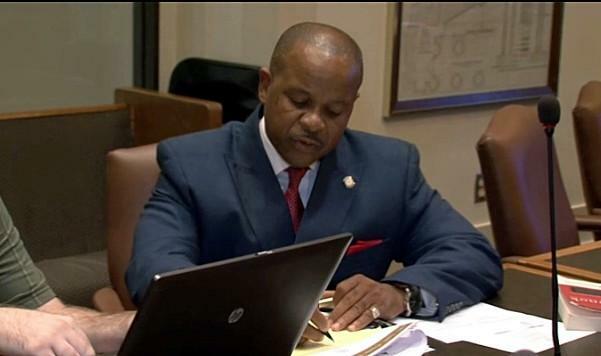 State Representative Kevin Matthews said he requested today’s legislative study on incarceration and at-risk youth because he wanted to search for ways to creating better outcomes for Oklahoma families. 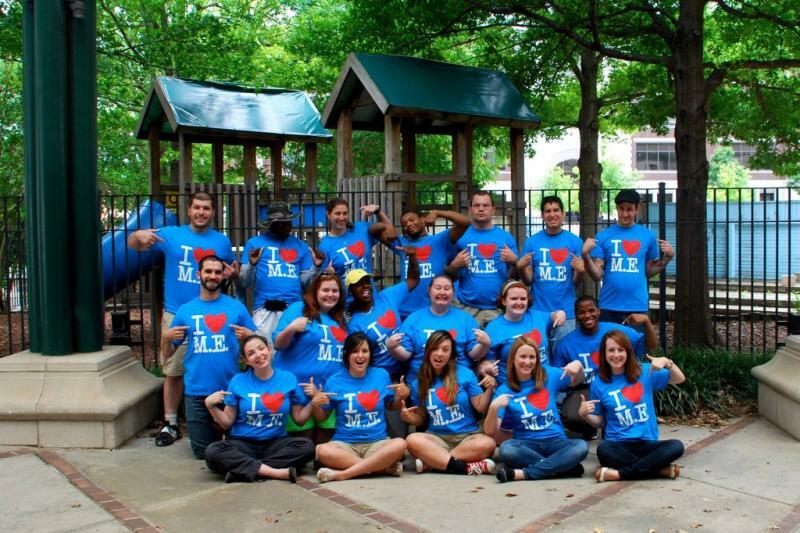 A Girl Scouts program that serves kids with incarcerated parents celebrates 10 years. Girl Scouts Beyond Bars seeks to remedy the fact that 55 percent of Oklahoma children with an incarcerated mother have never visited her. Girl Scouts of Eastern Oklahoma’s Becky Carver says the George Kaiser Family Foundation is helping them celebrate the milestone with a matching grant. It will be in effect through July 31st, and the Foundation will match all new and increased donations.